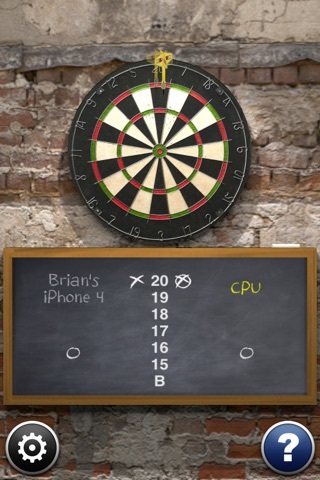 Play darts on your iPhone, iPod touch, and iPad! 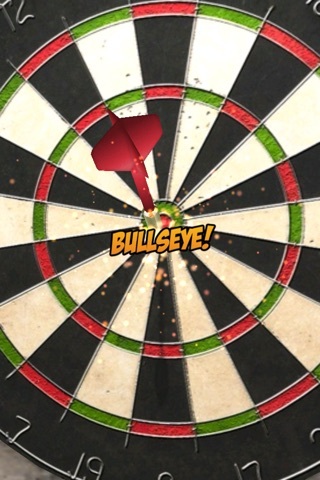 This is THE darts game for iOS, played by over 15 million people since 2008! ✓ Auto-resume suspended games from phone calls, etc. 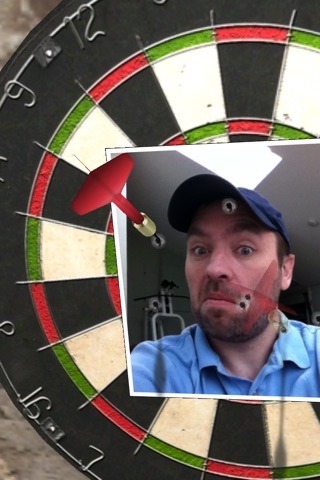 ✓ Place a photo of your nemesis on the dartboard and take aim! Share the photo on Facebook when you are done! ✓ A new game: "Around the Clock"! 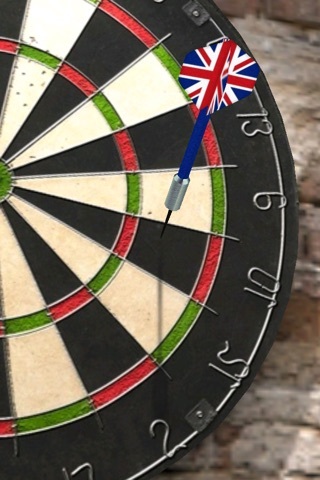 ✓ A number of dart "skins" including country flags! * For best results in multiplayer, turn Wi-Fi on and turn Bluetooth off. If you want to use Bluetooth, turn Wi-Fi off. Note that connection establishment using Bluetooth can take a long time. The old throwing methods are still in Darts 2.x! Just tap the board for "aim and flick"! Tap "Settings" in the main menu to switch to the more "advanced" throwing method.